Greg is the contract and budget watchdog who ensures that projects are delivered as agreed upon. 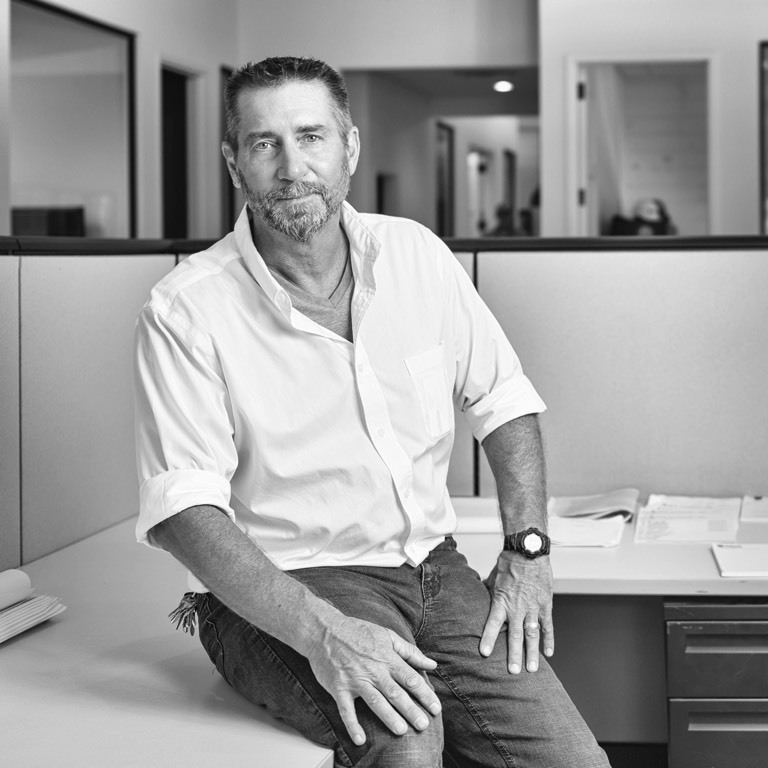 He joined our firm in 2006 following 30 years in various aspects of commercial and industrial construction, working for some of the largest contractors in metro Atlanta. Greg is also an expert in the area of concrete and foundation work, and ably self performs this scope of work on many jobs. Married for 25 years — and still totally enamored with his wife — Greg is the proud father of four children, including two U.S. Marines. He has coached various recreational league sports in the same community for 13 years.